Coming to all VetEnt pet clinics in 2019! 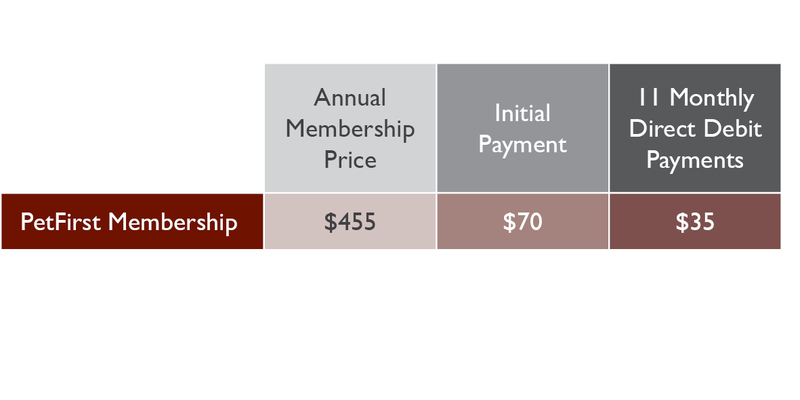 A VetEnt PetFirst Wellness membership offers an affordable solution to exceptional veterinary healthcare for your family pet. Caring for your pet can sometimes be overwhelming. From selecting the right food and protecting them against nasty parasites to keeping up to date on their vaccinations and health care. 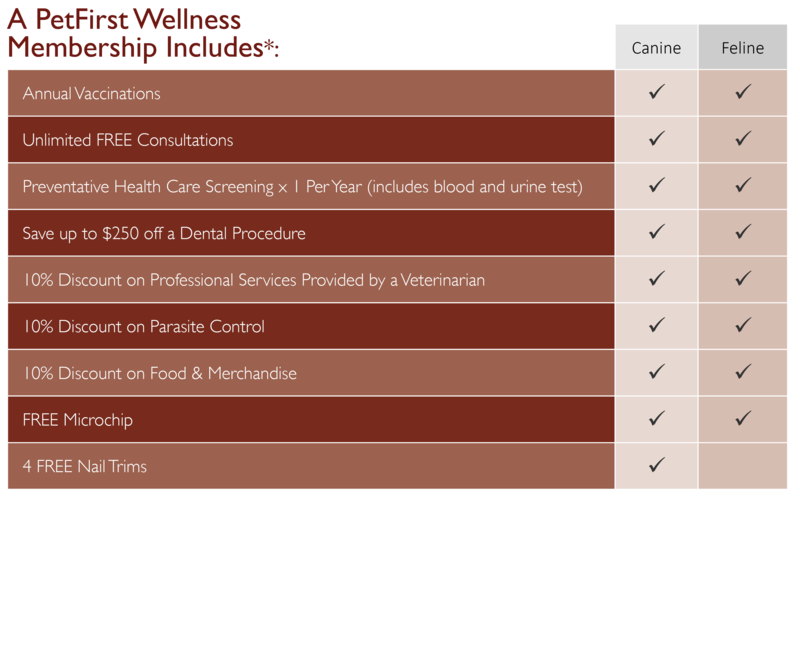 A PetFirst Wellness membership includes all the preventative care services that we believe to be essential for maintaining your pet’s health and wellbeing. 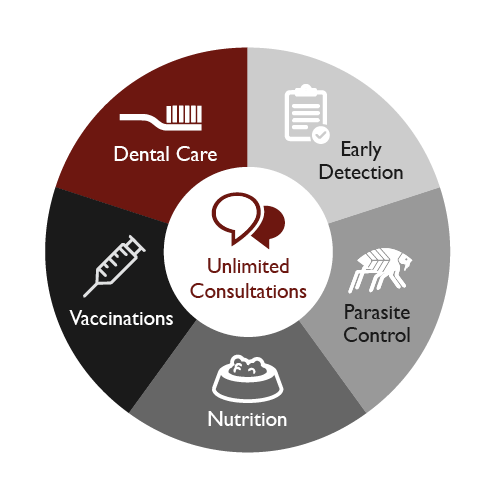 PetFirst Wellness gives you the reassurance of providing the best possible care in a convenient and cost effective way. Simply make the initial payment today, followed by eleven equal direct debit payments and let your vet team take care of the rest! The veterinary care that is included in your PetFirst Wellness membership allows your vet team to give your pet the best in preventative health care which can lead to a longer and happier life for your pet.